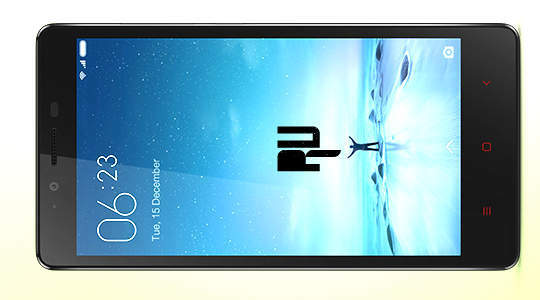 Redmi Note Prime “Made in India” launched on 14th December 2015 . 1 Redmi Note Prime “Made in India” launched on 14th December 2015 . 1.1 Full Specification List and Upgraded Features of Redmi Note Prime . 1.2.4 Should you really buy the Xiaomi Redmi Note Prime? Xiaomi brings the successor to its highly affordable smartphones range which showcases the “Made in India” phone. 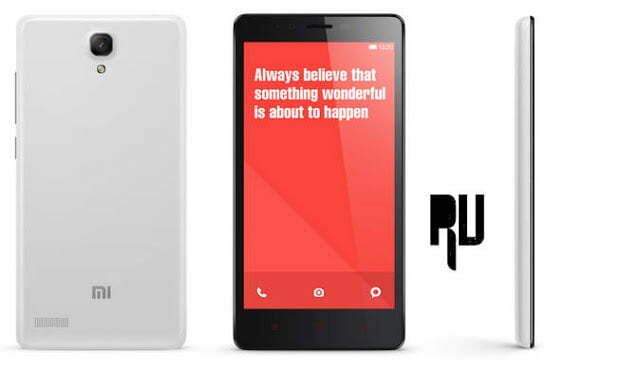 Redmi Note Prime is launched at Rs.8499 and the sale will begin on 15th December at 10AM. 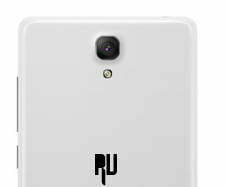 Rootupdate brings you the full detailed Specs , Features and Let’s see if the new Prime stands up to our expectations. The highly power packed Redmi Note Prime is the successor for Redmi Note 4G which was a massive success. Xiaomi launched the Redmi Note Prime with 2GB RAM and 16GB memory variant at Rs.8499. While there is an upgrade in the processor and CPU, the Prime certainly failed in the ‘WOW’ factor of Xiaomi’s affordable smartphones. Let’s have a look at the full specifications list. You may also Like :- Xiaomi Redmi Note 3 India launch Date Price And Specifications . Full Specification List and Upgraded Features of Redmi Note Prime . Belive it or not but Xiaomi redmi note prime is a successor of the old generation xiaomi redmi note 4g with some minor modifications like The Onboard storage has been increased to 16Gb from 8gb , A extra sim slot with dual 4G functionality has been provided and a little upgrade in the Hardware is also done but still it is a quad core smartphone and looks are identical to the redmi note 4g . The new Prime comes with same 13.97cm which is our standard 5.5″ display. It also features a 720p IPS display. IPS which stands for In-Plane Switching Liquid Crystal Display makes the screen more clarified and sharpened. The Prime also features a 1280×720 HD multi touch resolution. All these specs are same as the predecessor Note 4G, hence no new features in this department. How To use Apple Ios Apps On Android Smartphone Without root . The Prime comes with the same camera as Note 4G: a 13MP rear and 5 MP front camera. It also features an aperture of f/2.2 which is the same as found in most flagship devices. You have an LED flash and the camera also has Zero shutter lag, HDR mode and 28mm wide angle. The camera in 4G was note up-to the standards but works well for a normal non-selfie addict person who is looking for specs. Maybe with the new processor in place, the camera might just work better than its predecessor. 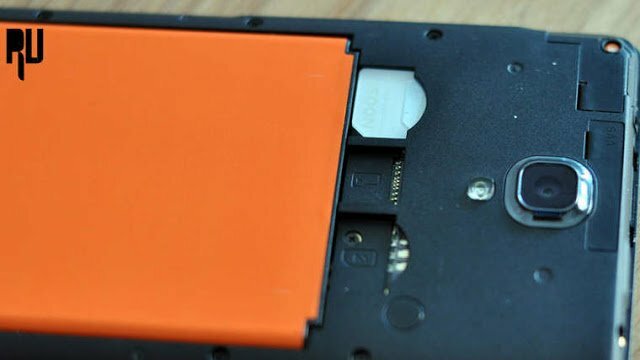 The new Redmi Note Prime comes with the standard 3100mAh battery.A fully charged 3100 mAh battery can power the phone at 100 milliamps for 30 hours. 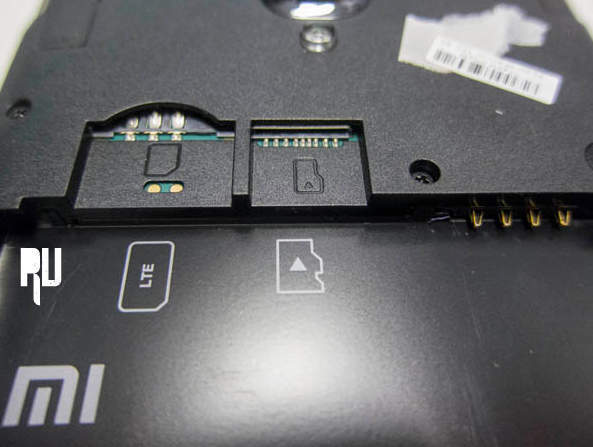 We were hugely disappointed as Xiaomi showed no upgrade in the battery where we were hoping for a bigger battery life. Bigger is always better, isn’t it? The biggest let down in the 2GB LPDDR3 RAM. The memory has been upgraded to 16 GB from the 8GB in the predecessor. The new 16 GB memory is expandable till 32GB on the external storage. 2GB RAM is decent for moderate usage. The high internal storage of 16 GB is a beneficial point on the Redmi Note Prime. The major upgrade on the REDMI NOTE PRIME is the processor which makes it 50% faster than Note 4G. Redmi really stepped on their game and gave us a Quad-Core 1.2 GHz Qualcomm Snapdragon 410 processor while the Note 4G showcases a Quad-Core 1.6 Qualcomm Snapdragon 400. The Snapdragon 410 features a ARM Cortex-A53 core 64-bit In-Order-Execution which will perform better than the 32-bit Snapdragon 400. A major point of focus is that although MIUI7 features Android 4.4 only but the hardware is well built to support the 64-bit OS of Android Lollipop. The GPU has Adreno 306 which is very well built to impress the Game Lovers opting to go for Note Prime. Should you really buy the Xiaomi Redmi Note Prime? The Redmi Note Prime left us high and dry on our demands for always wanting more from Xiaomi. We were expecting a bigger RAM and some more features with at least an upgrade in the camera which was the “weakest point” of Redmi Note 4G. Xiaomi did really work on the hardware on upgrading the processor, CPU and GPU but without the additional RAM, the satisfaction is not yet achieved. We would suggest you to think hard and think twice before choosing the Redmi Note Prime as we have more exclusive products from Xiaomi with a little bit higher price range. But for a mere Rs8499, Redmi Note Prime does quite the job. The Redmi Note Prime also focus on the high growing 4G and the Indian mindset of “two is better than one” hence the 4G enabled dual sim model. As of now, it’s only available in white color via registration on Mi.com and will also be available on Amazon.in. Hi I have bought this phone recently. There is one issue with this phone, the phone is getting heated of no reason. I have no games, nothing installed. I think I should install a custom OS instead of using the factory OS. I have googled for custom OS's for this model and I couldn't find one. Can you please let me know some custom OS's available for this model? 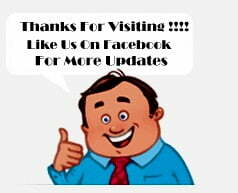 Hi Srikant Surely we will help you . Can i know what kind of custom rom For Xiaomi redmi Note prime India you want ?